FUFA President Moses Magogo. Courtesy Photo. 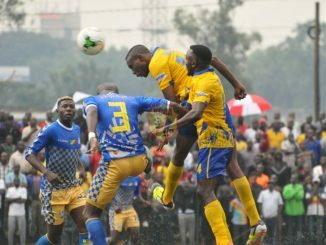 The government has asked the Federation of Uganda Football Associations (Fufa) to give a more detailed accountability on how they spend money and also their revenue sources. Alex Kakooza, the Permanent Secretary in the Ministry of Education and Sports wrote to the FA in a letter dated September 13th said there are still many gaps in the accountability the Federation has made to the national Council of Sports (NCS). 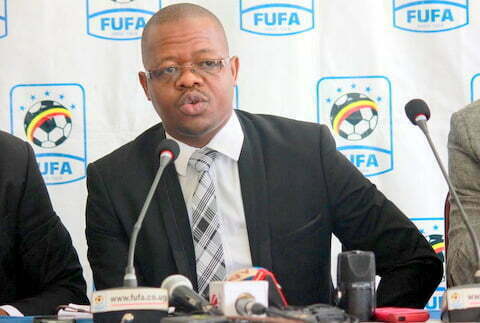 “While I am aware that Fufa has submitted to NCS some documents like Financial statements and audited books of accounts, these documents do not provide adequate information for government to provide additional funds,” he stated in the letter also copied to the Minister of Education and Sports, Janet Kataaha Museveni and the Speaker of Parliament, Rebecca Kadaga among others. Kakooza further asked the Federation to provide the NCS with details of all Fufa revenue sources, funding amounts received, expenditure areas for the funds received and how it supports football activities, the gaps obtaining if any, and clear justification for government to provide additional funds. 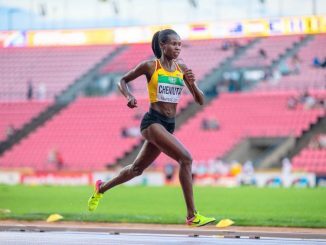 He also asked the Federation to stop undermining the government Ministry responsible for Sports by constantly running to the President Yoweri Museveni to ask for financial help. “I would like to remind you that your constant addressing of financial requests to the President without going through the line Ministry responsible for sports is discourteous to the Fountain of Honor and tantamount to abuse of the benevolence and welcome of His Excellency to the public,” the letter added. The development comes after Fufa wrote to the President’s office on August 31st requesting for UGX1.734,421, 254 billion to fund the remaining two matches of the 2018 FIFA World Cup qualifying games for the Uganda Cranes. When this publication tried to reach Fufa’s Chief Executive Officer, Edgar Watson for comment, he was not picking his mobile phone as they were reportedly in a planning meeting ahead of the Uganda Cranes 2018 FIFA World Cup qualifier game against Ghana on Saturday. 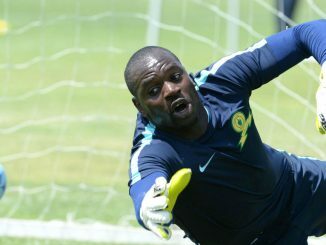 In June this year the government through the State Minister in-charge of Sports, Charles Bakkabulindi ordered Fufa to submit an accountability report.